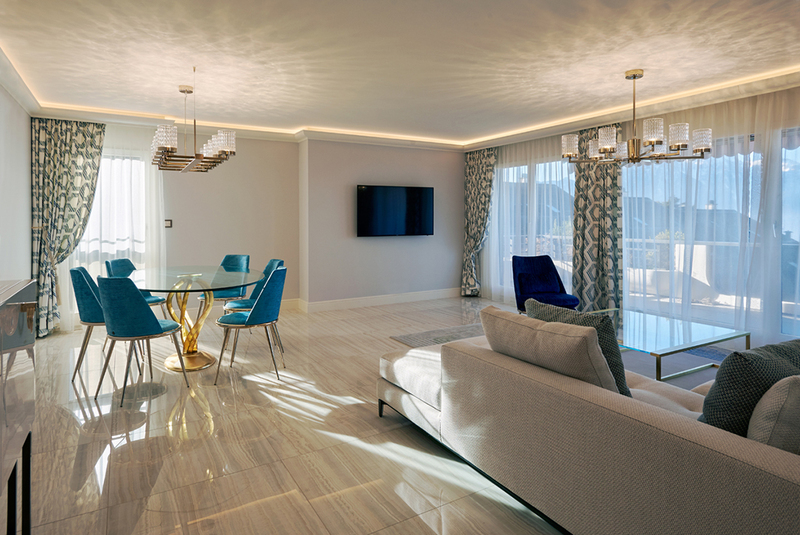 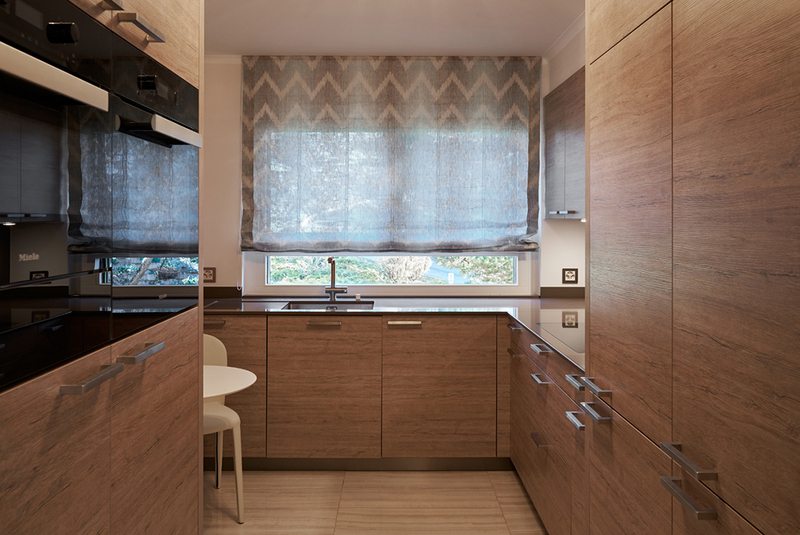 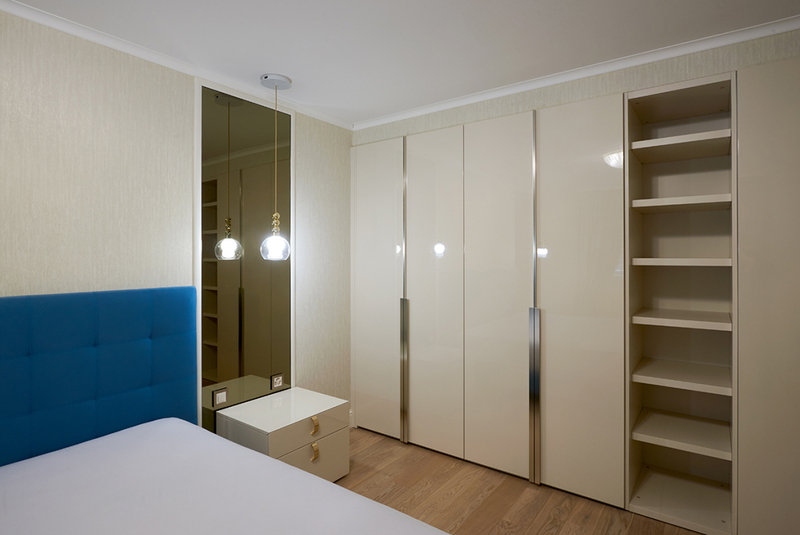 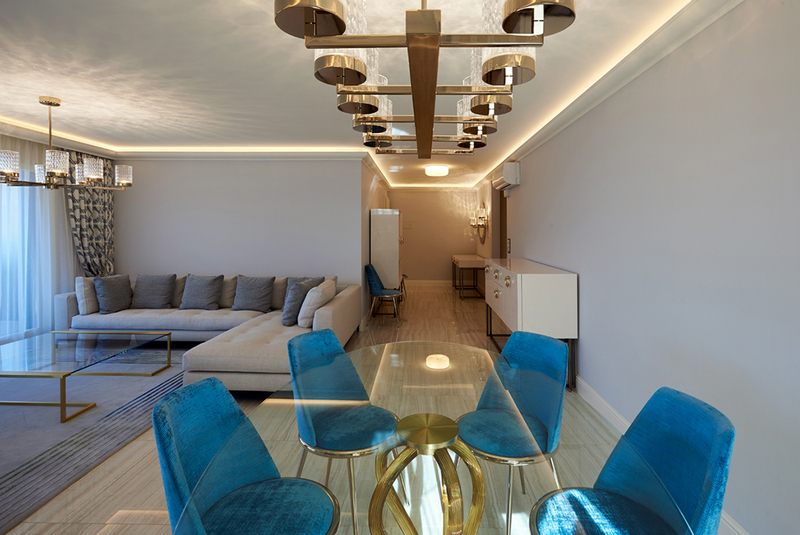 Assigned for the transformation and decoration of this apartment of the 80s, this project associated interior architecture and complete decoration. 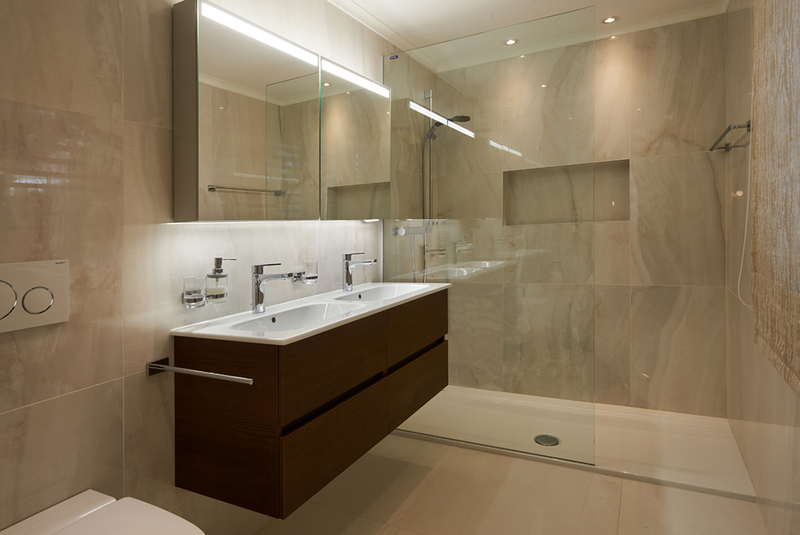 We designed and commissioned the bathrooms, kitchen, floors and walls as well as the lighting concept. 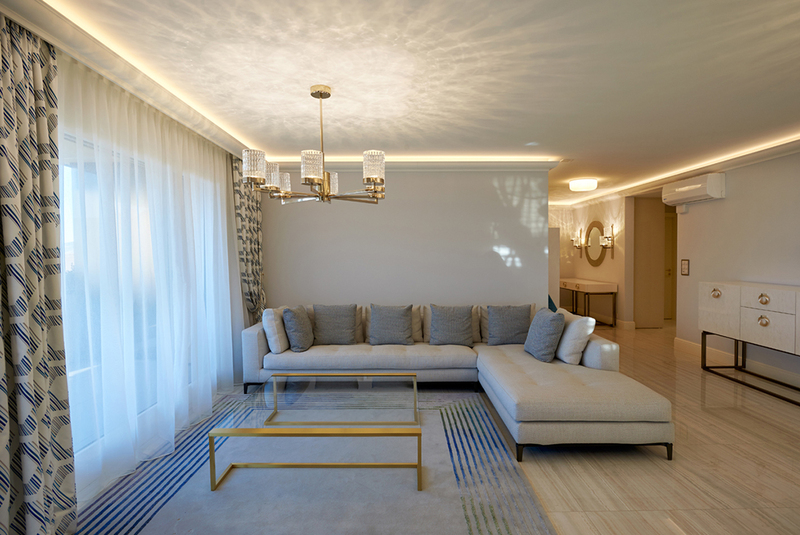 Bright spaces, amplified by the choice of materials and lighting effects; contemporary lines and classy chic; trendy colours contrasting with the brightness of the spaces, for a personalized style.